George Frederick Broad was born in Wrotham Heath during 1884, the eldest son of a platelayer named George, and his wife Ellen Broad (née Terry.) He grew up living on Windmill Hill and, when old enough, attended Platt School. George had three brothers and four sisters, and by 1901, aged 16, he was working in service as a houseboy. On 21 February 1905 George visited the Army recruiting office in Maidstone and enlisted for 12 years military service. At the time he was recorded as being 5’ 4” in height, weighing 125lbs with a dark complexion, grey eyes and dark brown hair. He also sported an anchor tattoo on his right forearm and was employed as a farm labourer. George was initially sent to The Queen’s Own (Royal West Kent Regiment) depot in Maidstone before being posted on 4 November 1905 to the 2nd Battalion, who were based in Hong Kong. George spent just over a year in China before returning to the UK on 20 January 1907 and eventually discharged from service on 9 April. He had been in the Army for two years and 48 days with his conduct recorded as being as very good, and no instances of drunkenness to report during the whole time he was with the Regiment. Back in Wrotham Heath, George returned to farm labouring, and on 22 October 1910, he married a local girl named Emma Bance. 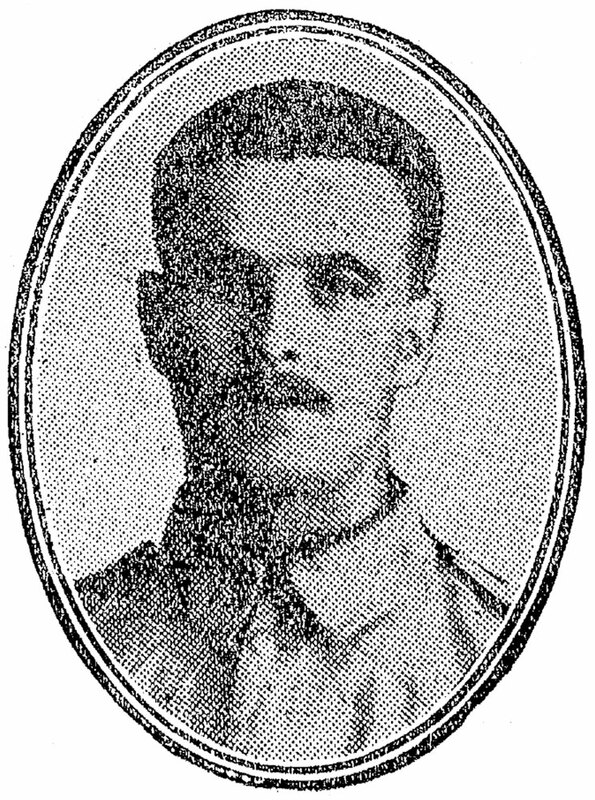 During the Great War, Emma’s father William was well-known under his other name of Nobby Barnes. Within a year of the marriage, George had found work as a ragstone quarryman, while Emma worked alongside her father in the paper mill as a paper sorter. On 27 October 1913, almost exactly three years after they married, George and Emma became parents to a baby girl named Ivy May. 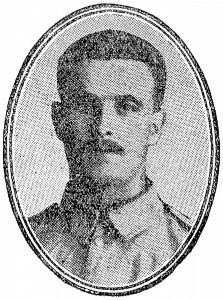 After the outbreak of war in August 1914, George rejoined the colours in January 1915, and enlisted in Bromley with the Royal Field Artillery and assigned to the 19th Brigade in the 27th Division – an artillery unit that had arrived in France just before Christmas the previous year. On 2 March, and after a period of training, George was sent to his new unit and joined them in the field at Dickebusch, Belgium with a draft of 17 other men, all of who held the rank of Driver. In late April the 19th Brigade, which consisted of four batteries equipped with four 18-pounders each, participated in the 2nd Battle of Ypres. On 25 April, George was believed to have lost his life during the attack on Hill 60. His body was either never recovered or later identified, and he is commemorated on the Ypres (Menin Gate) Memorial.